Figure 15-13.--Phase diagram for carbon steels. theoretical rather than actual conditions. 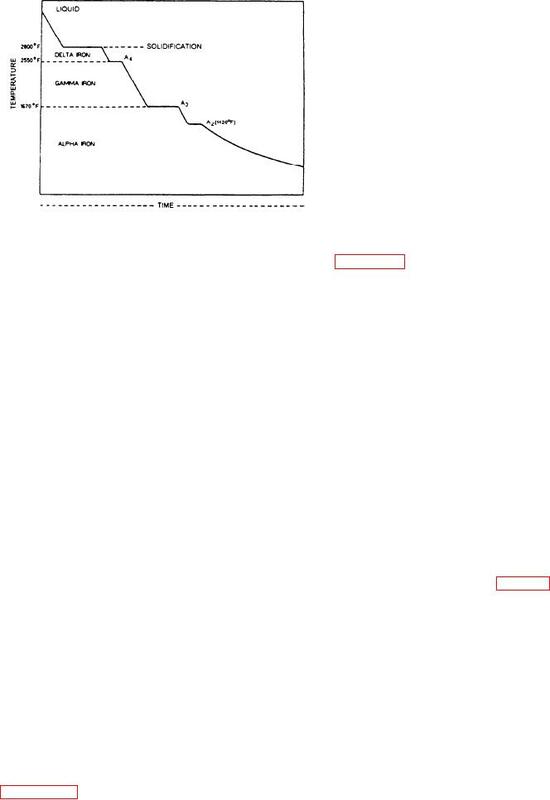 Figure 15-12.--Idealized cooling curve for pure iron. very important in the heat treatment of steel. of the six faces instead on one in the center of the cube. equilibrium diagrams for all major alloy systems. (also called a phase diagram) for iron-carbon alloys. transition. Above this temperature iron is nonmagnetic.